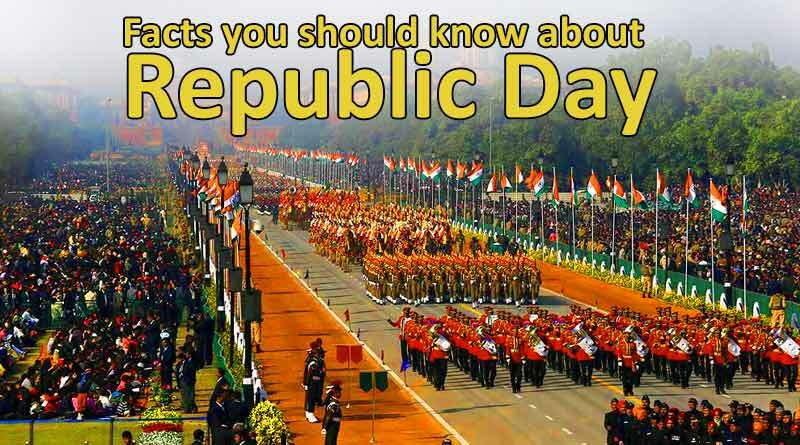 Here are some facts you should know about the Republic Day. On 26th January 1930, India pledged to fight for complete freedom or Purna Swaraj from the British Raj. The first Republic Day parade in its present form was held at Rajpath in 1955. The Indian Constitution is written by Dr Bhimrao Ramji Ambedkar, which took around 2 years, 11 months and 18 days to complete. It was adopted by the Constituent Assembly of India on 26th November 1949 and came into effect on 26th January 1950. India’s Constitution is the longest constitution in the world. It has a total of 448 articles. There are two hand-written original copies of the constitution- one in English and the other in Hindi. They are preserved in cases filled with helium gas to keep them intact in the Library of Parliament House of India. Dr Rajendra Prasad, the first President of India took the oath of Presidentship at Dubar Hall of government house for the first time on 26th January 1950. The Beating Retreat ceremony is held every year on 29th January at Vijay Chowk with the performance of the Indian Armed Forces. It marks the end of Republic Day celebrations in India. 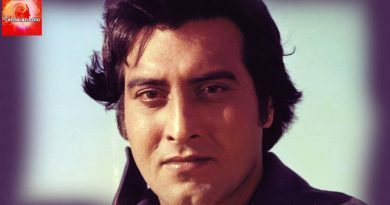 The eve of Republic Day is chosen to announce a majority of National awards like the Bharat Ratna, the Kirti Chakra, the Padma Awards and so on. The National anthem of India was written by Rabindranath Tagore in 1911. It was sung for the first time in the meeting of Indian National Congress (INC) at Kolkata (then Calcutta) on 27th December 1911.